Nothing is more valuable than knowing your family, home and property are safe and protected. Yet, if the prospect of installing—and paying for— an entire home security system is daunting, a wireless home security system is the way to go. No wires means no messy and intricate drilling into walls, no convoluted instruction manuals and no technical experience necessary—self-installation is a snap. 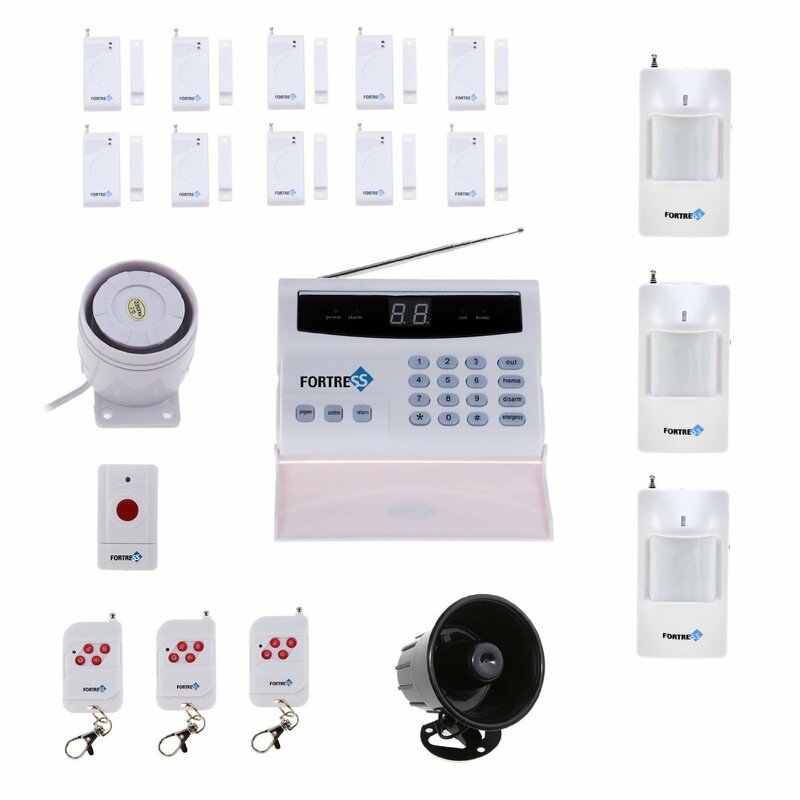 Without the need to hire outside installation, a wireless home alarm system is more affordable and is just as reliable as hard-wired systems. 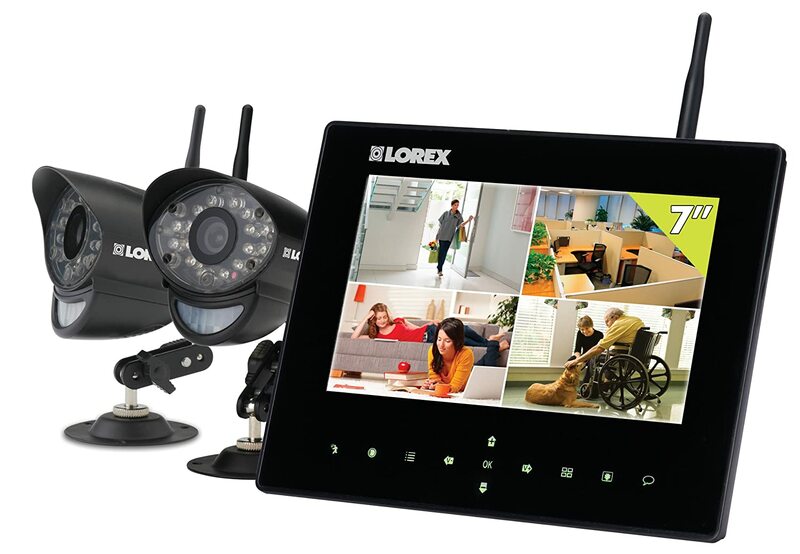 Plus, wireless systems are equipped with all the most up to date bells and whistles of the latest security technology. Wireless home security systems have a base station, or system control panel, which is the brains of the system. It is typically plugged into a wall outlet and phone line, or alternatively, may be battery powered and connected via wireless cellular technology. The base station is where all of the information sent from remote sensors is received. 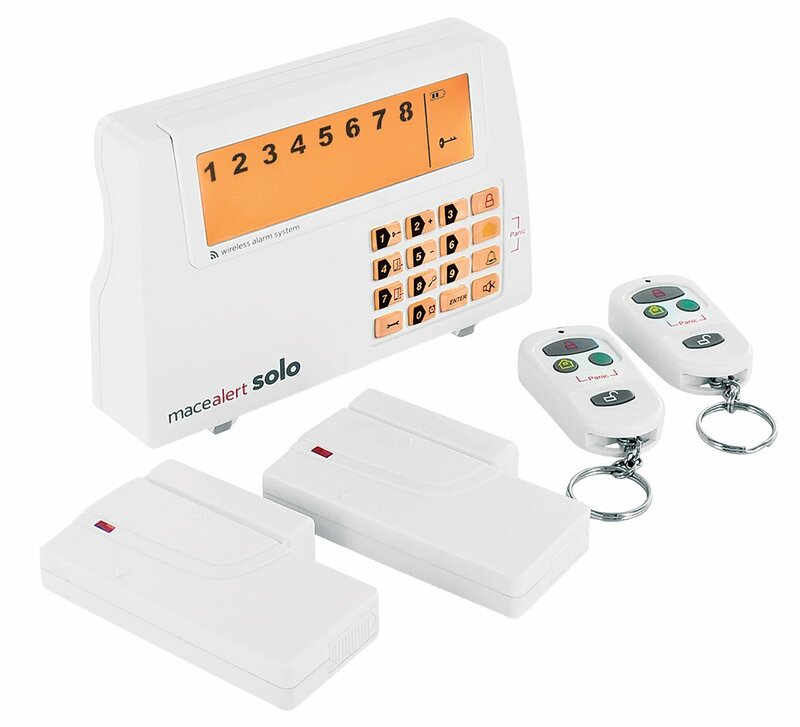 A wireless keypad, where the alarm system is armed and disarmed, may be part of the base station, or separately attached to a convenient location in the home. Entry sensors, motion detectors and other sensors of choice, such as smoke, flood and temperature, may be added. Basically, when the wireless alarm system is armed, the base station is ready to receive a signal from any of the sensors should they be tripped. Once a signal is received, the homeowner is alerted by phone or internet, an alarm may sound, and, if home monitoring is in place, the monitoring service is notified. 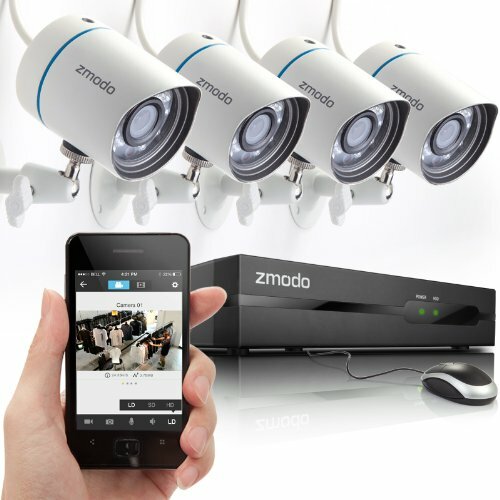 Any reliable home security system will have enough options available to suit every homeowner’s needs. As you research various systems and monitoring options, consider the specific security requirements of your family and property. And note that it’s best to start out basic with your wireless security system, since you can always expand. Additional transmitters for detection of smoke, flood, carbon monoxide, etc. How effective are security lights for deterring burglars?